The Philadelphia History Museum at Atwater Kent is set to close and Drexel University may be acquiring the more than 100,000 items in its collection. Last year, funding from the city was reduced which put a financial strain on the museum. When Temple University withdrew from a proposed partnership June 2018, the museum had to close its doors to the public. At the end of January, the sole remaining employee of the museum, director and chief executive, Charles Croce, resigned. 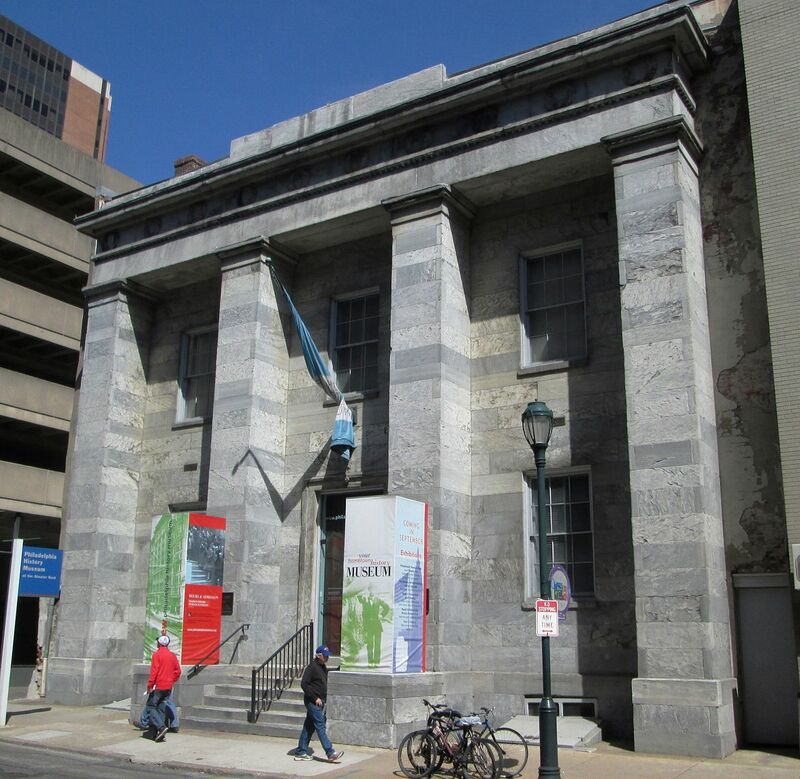 The Philadelphia History Museum was established in 1938 and has been in its current location at 15 S. Seventh St. since 1941. The building that was to house the museum was bought by a radio manufacturer Atwater Kent and subsequently donated to the city. The museum had over 450 artifacts, including the presidential desk of George Washington and a drinking glass of Benjamin Franklin, which have now been moved to a climate controlled facility. Residents of Philadelphia may be concerned that these artifacts will be sold off, but Rosalind Remer, Drexel’s vice provost and executive director of the Drexel University Lenfest Center for Cultural Partnerships, assured the Inquirer that nothing of value or significance to the city would be sold. Talbott has been organizing the museum’s belongings. The pieces from the collection have also been reviewed by historians and curators. All of the items have been offered to local museums and historical houses and some were accepted. However, no items have been sold yet, according to Talbott. Drexel University plans to work with the city and the museum to digitize most of the collection to make it available online. As for the artifacts, while there will be no physical location for the museum, the hope is to have the city’s history shown everywhere. “What was in the museum [building] was the tip of the iceberg and wasn’t really used in telling Philadelphia’s story,” Remer told the Inquirer. Drexel’s tentative plan for the collection will be presented at the National Constitution Center Feb. 27 and no final decisions will be made until after this meeting.